Imagine you're trying to find your car in a crowded parking lot. 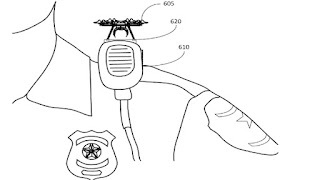 Simply say "locate car" and a tiny drone on your shoulder flies off and guides you to it. 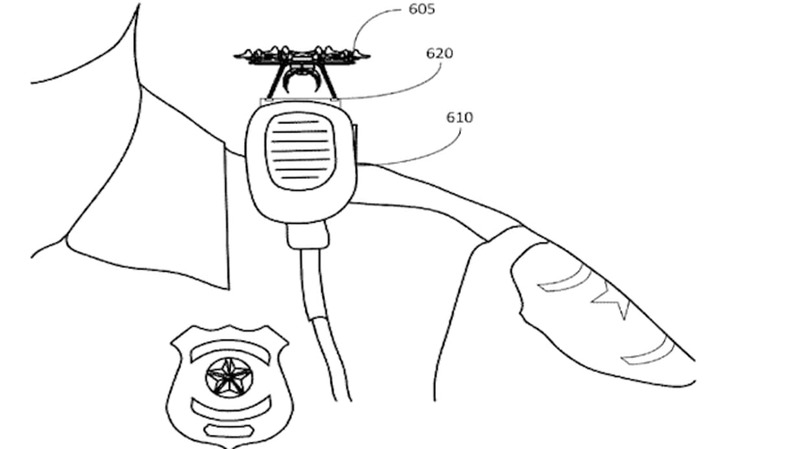 Amazon has been awarded a patent for such a drone, which may also be used by emergency personnel to locate missing children or spot fires.